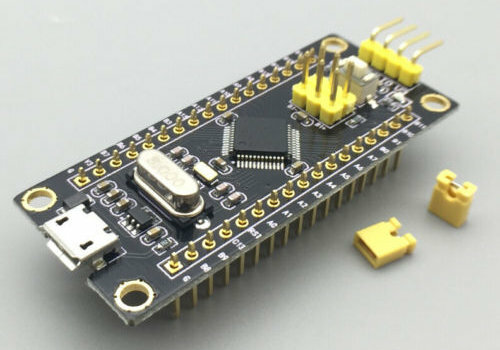 Each board vendor has their own variations in pin mapping on their boards’ external connectors and placement of components. Many vendors use port PB12 for connecting an LED, so only this device is supported by our Zephyr port. Additional device support is left for the user to implement.